Pictured is N Bar Primrose 2424, Maternal great grandam. 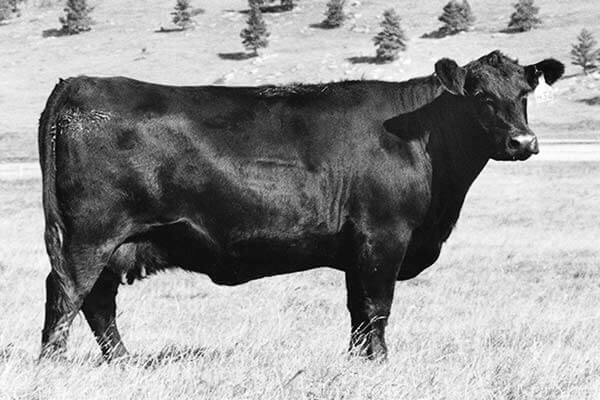 BoBo Primrose 9625 was selected to carry on the legacy of EXT's dam, the great N Bar Primrose 2424. Her daughter Westwind Primrose DJH 353 possesses elite performance and carcass quality genetics.